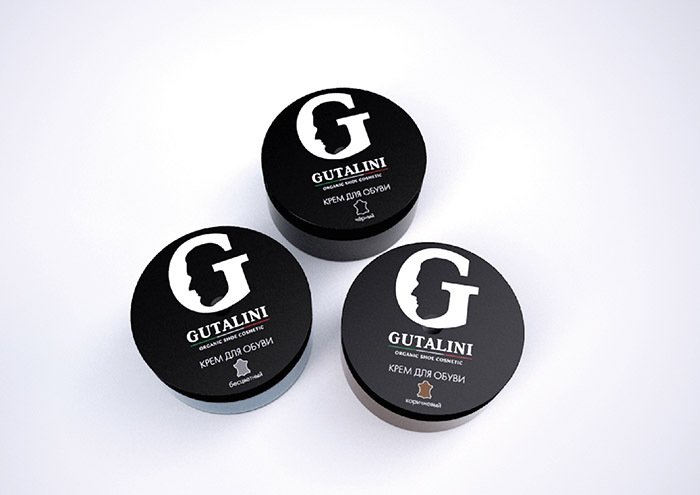 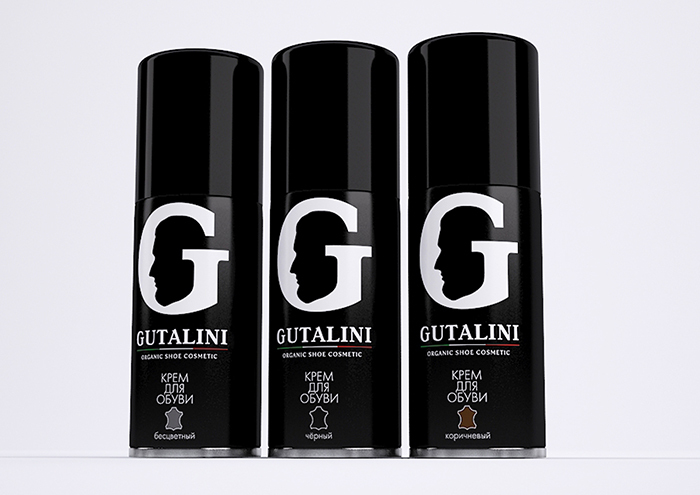 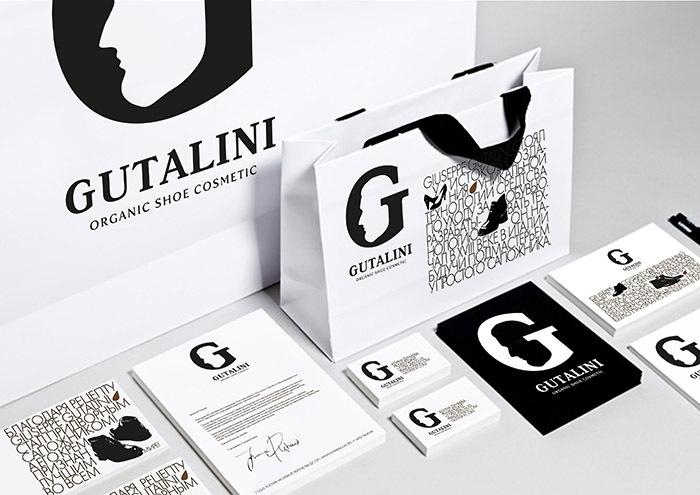 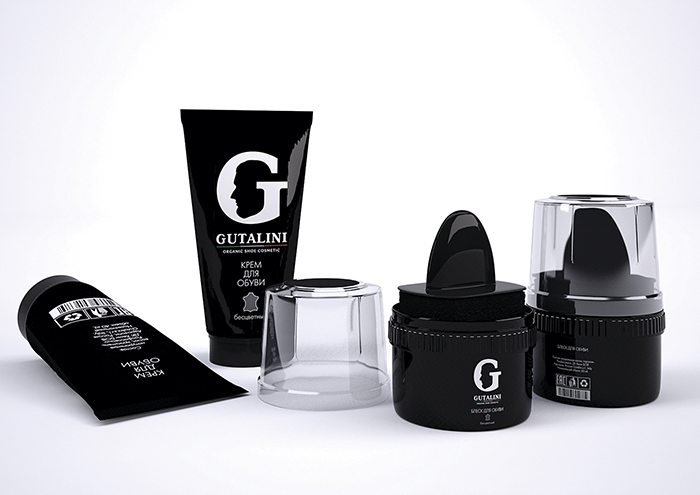 Gutalini is a shoe cosmetics line for people who really care about their stuff and the way they look. 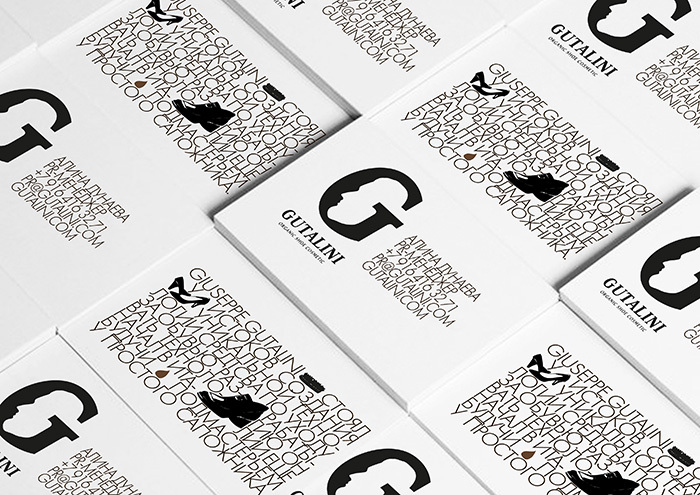 Being just an apprentice to a cobbler, Giuseppe Gutalini was standing at the origins of the unique technology. 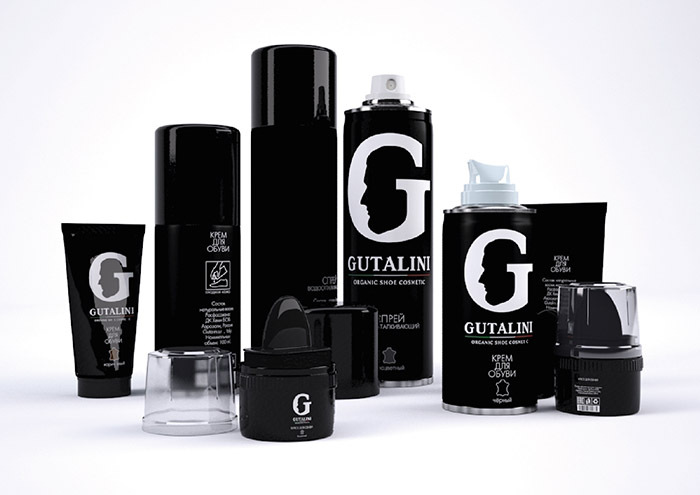 The cosmetics he had created was much appreciated and became famous all over the world. 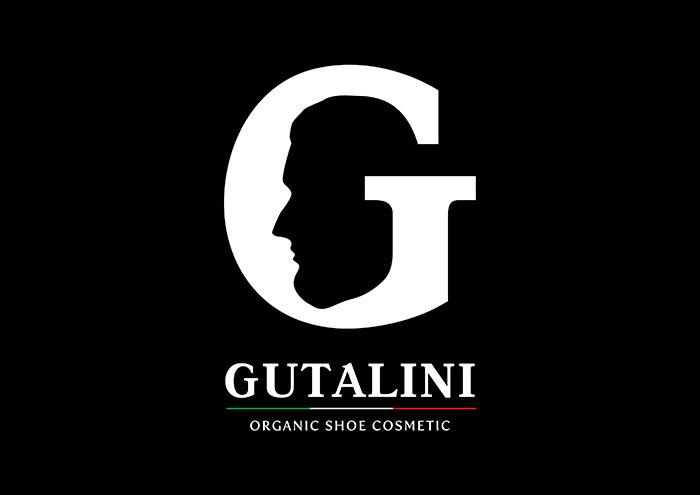 As for Giuseppe Gutalini, he was named Royal cobbler at the end. 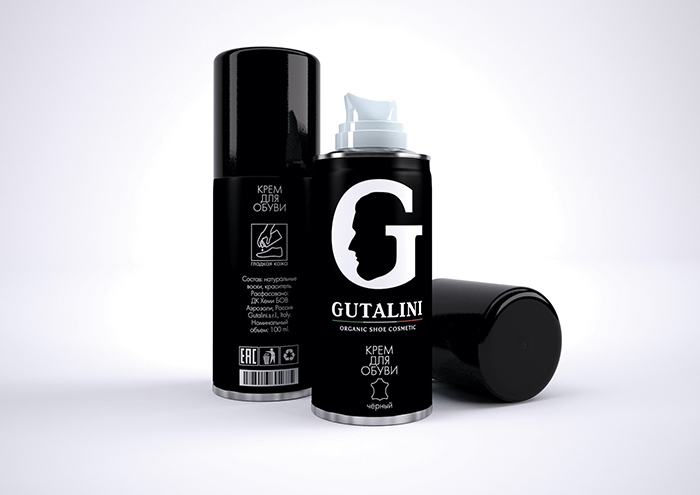 There is a unique product description for shoe cosmetics: cream and spray in one bottle! 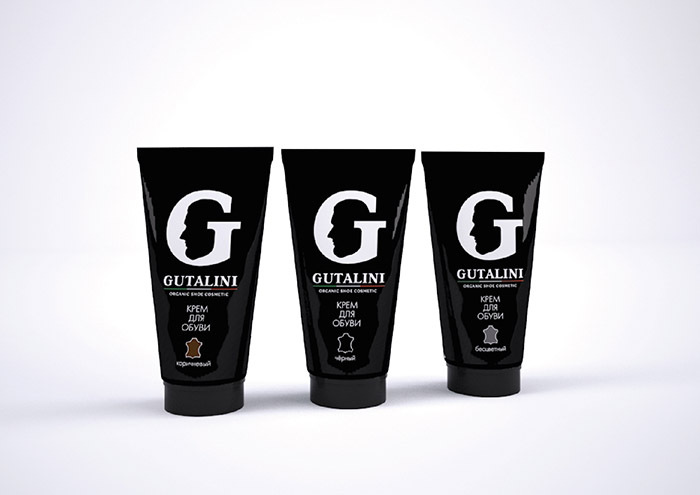 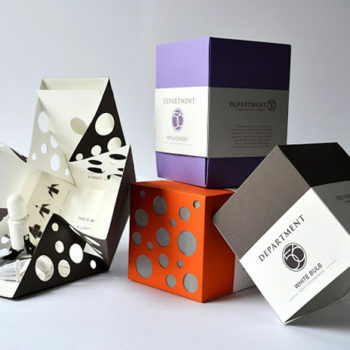 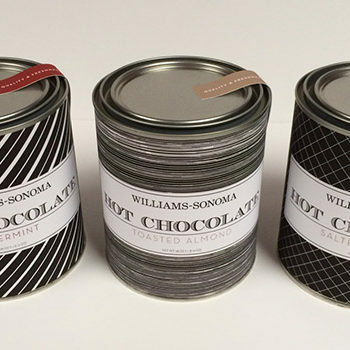 Other products of our cosmetics, such as creams, polishes with a sponge and greases are also available. 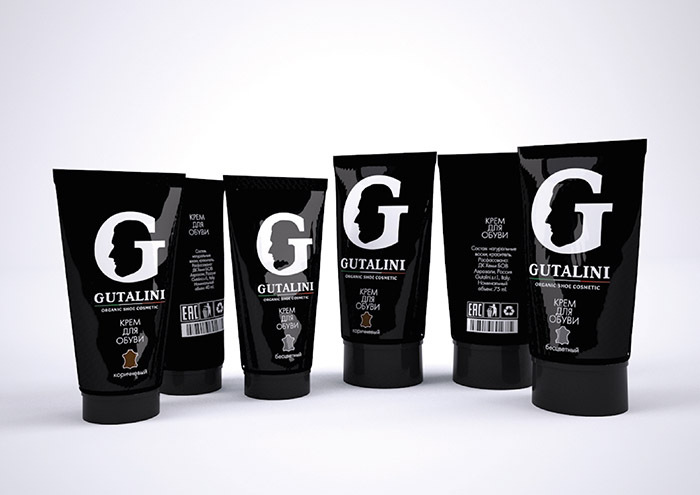 The whole line is for leather shoes only. 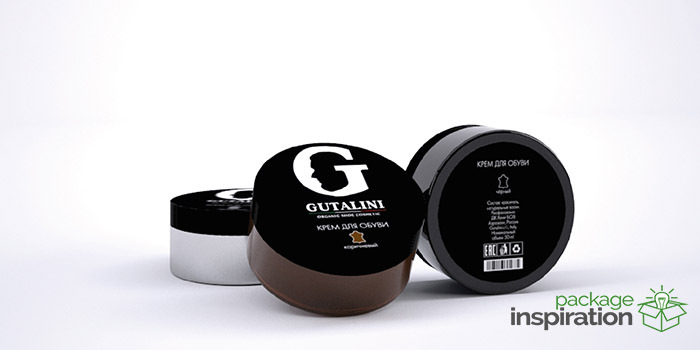 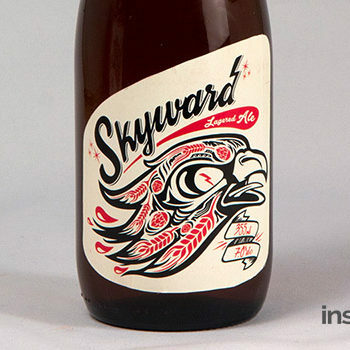 Designed by: Alina Smolina, Russia.